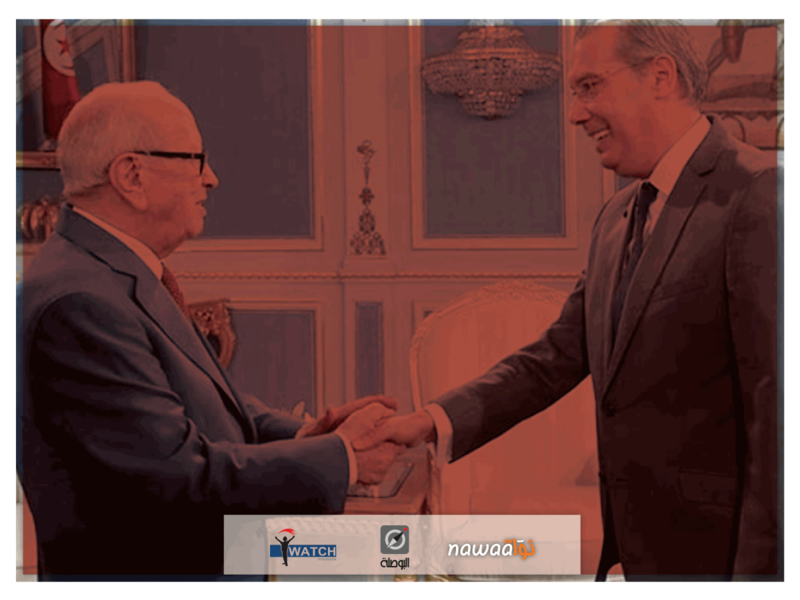 On January 11th, Al Bawsala, I Watch and the editor-in-chief of Nawaat filed an appeal for abuse of power along with a request to suspend the execution against the special presidential pardon granted on December 10th, 2018 2018 by President Béji Caid Essebsi to Borhen Bsaies. This political leader in Nidaa Tounes, amnestied by the founder of the same party, was sentenced by the court to 2 years in prison and an important fine, in first instance and on appeal, in a case of aggravated corruption and fictitious employment for the Ben Ali regime. Respectful of the rule of law, vigilant to the accountability of state institutions to serve the public interest and acting against corruption and the culture of impunity, the plaintiffs resorted to administrative justice. The appeal is based essentially on the Tunisian Constitution in its preamble and Articles 10, 15 and 72 as well as the United Nations Convention against Corruption ratified by Tunisia in 2008. It also refers to the Organic Law of Denunciation of the Corruption and Protection of Whistle-blowers and the Organic Law against Illicit Enrichment, Declaration of Assets and Conflict of Interest. Finally, the appeal is based on the plea of misuse of power and procedures, which means the use of the prerogatives of a public authority to serve situations outside the public interest. This legal framework commits the State to fight against corruption and requires its institutions to make decisions motivated by the public interest and guided by the principle of equality of citizens before the law. However, the disputed presidential decision is motivated by partisan interests against these laws and against our aspiration to see values of justice, equity and good governance triumph in a Tunisia plagued by corruption. Please see below the link to the documentation on the filed appeal.